Parcel 2 Powers Road Alanson, MI. 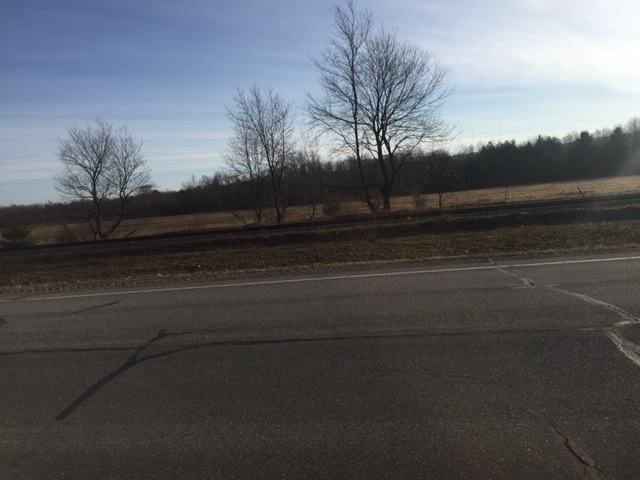 | MLS# 458151 | Commercial Real Estate in Petoskey, Emmet County MI. Petoskey Homes for Sale, Property Search in Petoskey. Back of the property has been mined, front is road grade and sparsely treed..